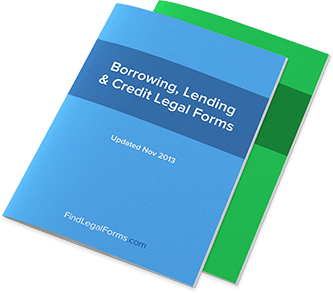 India Borrowing, Lending & Collections Forms. Lawyer Prepared. Loan Agreement with Security and Guarantor - India Loan Agreement with Security and Guarantor for use in India. Security Agreement / General (India) This Security Agreement is designed for use in India. This legal form is available for immediate download. Collection of Payment Letters (India) This Collection of Payment Letters packet is designed for use in India. These letters are available for immediate download. Letter from Debtor to Collection Agent (India) This Letter from Debtor to Collection Agency is designed for use in India. This form is available for immediate download.